Sign-up and receive Property Email Alerts of Residential Estates in Umhlali Golf Estate, North Coast. This Country Club was developed as a traditional Sports club where families can gather to play sport or just relax with good food and drinks. 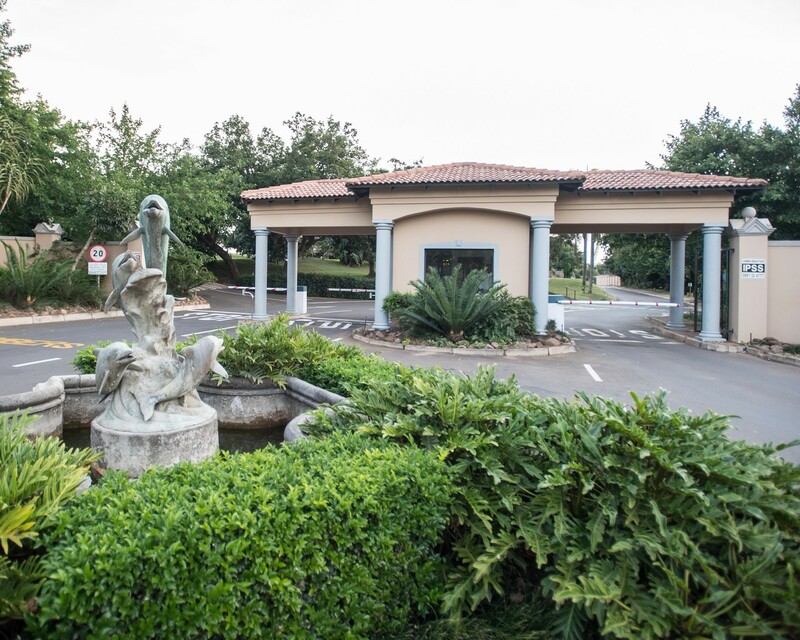 The club has a popular golf course as well as 5 tennis courts, squash courts, and two A+ competition greens recognized by Bowls South Africa that are regularly utilized for both national and international competitions. In 2003 the first freestanding houses were developed along the golf course in the 54 home development called the Oval. 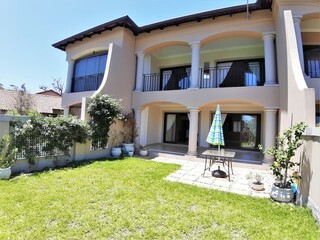 Based on the popularity several more developments followed including 11 units at Villas on One, 16 Units in Fairway Villas, a Duplex development at Tuscan Villas and the last development was Springwood comprising 50 houses set on a hillside along the 13, 14th and 15th green.